The latest Hearthstone expansion has been patched into the client, in preparation for the December 4th launch date. 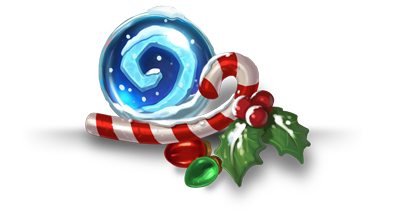 Winter Veil will also return this year, as it begins on December 18. 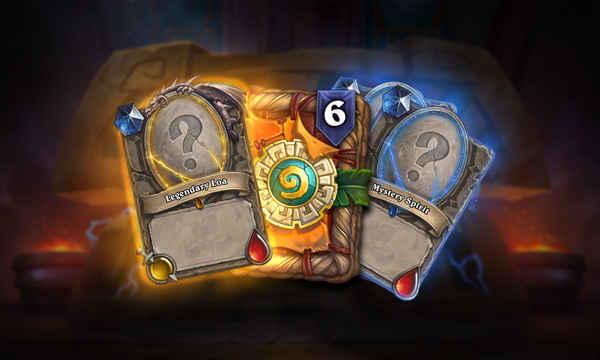 There are also four new card packs, as well as several game improvements and bug fixes. 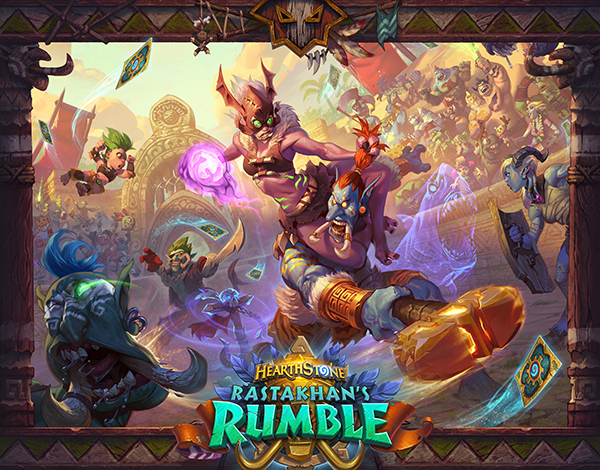 If you need a last minute catch-up on Rastakhan's Rumble, its novelties and the new cards, you can check out our expansion hub. Not sure I understand the wording regarding the quest rogue nerf. 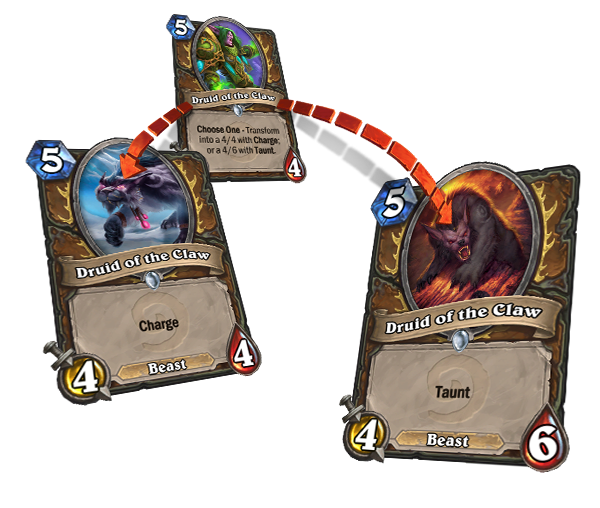 It wasn’t really ‘after they were drawn’ given that stuff that was created (annoy-o-trons from giggling, frogs from hex) would appear as 4/4s. But presumably this means it will just make your minions in your deck 4/4 (thus also making the annoy-o-trons and frogs their normal stats). Also presume minions come back as their normal stats rather than 4/4s after vanish/shadowstep? Sounds like they finally wiped quest rogue out of existence. Thank god. I don't think so. It seems that they make minions in your deck 4/4 instead of making them 4/4 when they are drawn. It may interact with some cards that check your deck, for example Oakhearth.